Experts say it’s not surprising the co-pilot of Germanwings Flight 9525, which crashed into the French Alps earlier this week, trained in Arizona. Many organizations, including Lufthansa, the parent company of GermanWings, send their pilots here, said Jim Tilmon, an aviation analyst and former commercial pilot who lives in Arizona part time. Experts said Arizona is one of the top locations in the U.S. for flight training. There are 25 certified flight schools in the Federal Aviation Administration’s database, and the Census Bureau shows 45 establishments as of 2011, the most recent statistical year available. An FAA official said by e-mail that his agency does not require flight schools to be FAA certified. The FAA doesn’t keep data on how many students graduate from those flight schools. French authorities indicated that co-pilot Andreas Lubitz deliberately crashed the Airbus A320, killing 150 on board. Flight recorder information led authorities to believe Lubitz, a German in his late 20s, locked the pilot out of the cockpit before he started the deadly descent. As of late Thursday, it was still unclear what motivated Lubitz to crash the plane. Various sources confirmed he started, stopped and restarted parts of his flight training in Arizona. Anyone with a flight instructor rating and a current medical certificate can provide flight instruction with little regulation. 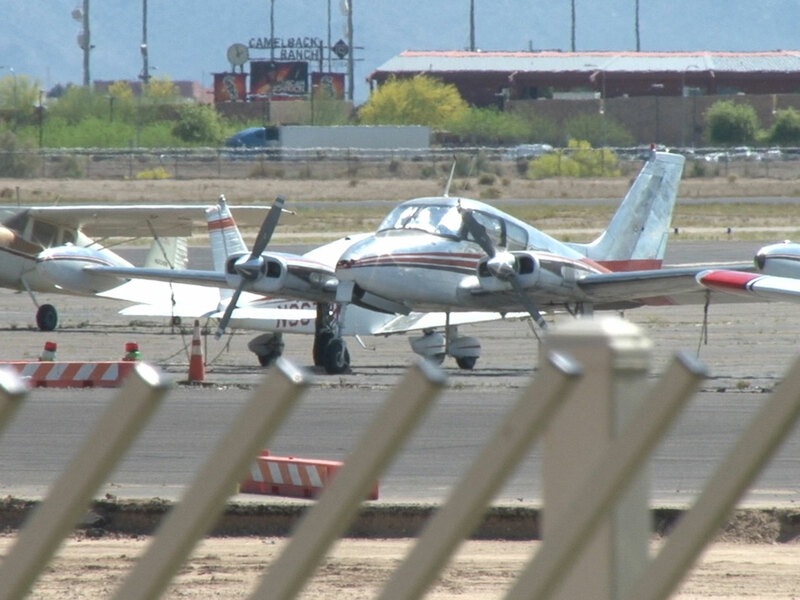 However, one instructor said this practice is declining as more major flight schools have opened in Arizona and across the nation. 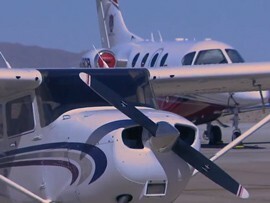 “The biggest change is mass-production flight schools that are producing foreign pilots and U.S. pilots on a wholesale basis, and that has virtually put all the little flight schools out of business,” said John Walkup, owner of Chandler Air Service, one of the oldest flight schools in Arizona. Walkup said the weather attracts larger companies and that he believes small flight schools like his own will be almost non-existent in the future. Experts said that no matter how good the training, they may not be able to prevent these types of incidents from happening. The Transportation and Security Administration has regulations for foreign nationals taking flight classes, but none for U.S. States citizens. Most clearance comes from flight schools and aviation companies that provide secondary testing to candidates. Before flying for a company, individuals go through full background checks and have their pilot, criminal and civil records reviewed for deviant behavior. Psychological tests are not always done. Bowen said that preventing incidents like what happened in Europe is extremely difficult and that many of the warning signs are hidden or very hard to detect. How effective current testing efforts are debatable, but Tilmon said the proof is in how often these types of disaster happen. The former pilot said the best way to prevent these incidents is through the vigilance of co-workers. And the most important part is helping fellow crewmembers before these types of incidents can happen. Cronkite News reporters Justin McDuffie and Angie Schuster contributed to this article. Experts say it’s not surprising the co-pilot of Germanwings Flight 9525, which crashed into the French Alps earlier this week, trained in Arizona. Many organizations, including Lufthansa, the parent company of Germanwings, send their pilots here. A plane sits at Glendale Municipal Airport.